Eliot Higgins is an award winning investigative journalist, and Founder of the Brown Moses Blog and Bellingcat. He publishes the work of an international alliance of fellow investigators using freely available online information. He has helped inaugurate open-source and social media investigations by trawling through vast amounts of data uploaded constantly on to the web and social media sites. His inquiries have revealed extraordinary findings on subjects such as the downing of flight MH17 in Ukraine and the August 21, 2013 sarin attacks in Damascus. Bellingcat has become the biggest name in open source and social media investigations. What motivated you to start the organization? I had been blogging for two years, using open source investigation, and there had been an increasing amount of interest in my work, and open source investigation in general. There were also an increasing number of people who were doing their own open source investigations, but weren't getting as much attention as me, so I wanted to launch a site where I could show people how to do open source investigation and give people a space to publish their own work. Your work on the conflict in Eastern Ukraine has attracted the ire of the Russian government. Why was it so important to oppose the rhetoric coming out of Moscow? Simply, because they keep lying about stuff, from their involvement in the conflict to what happened to MH17. Suspected launch site of missile that hit MH17. Before and after satellite images show track marks. 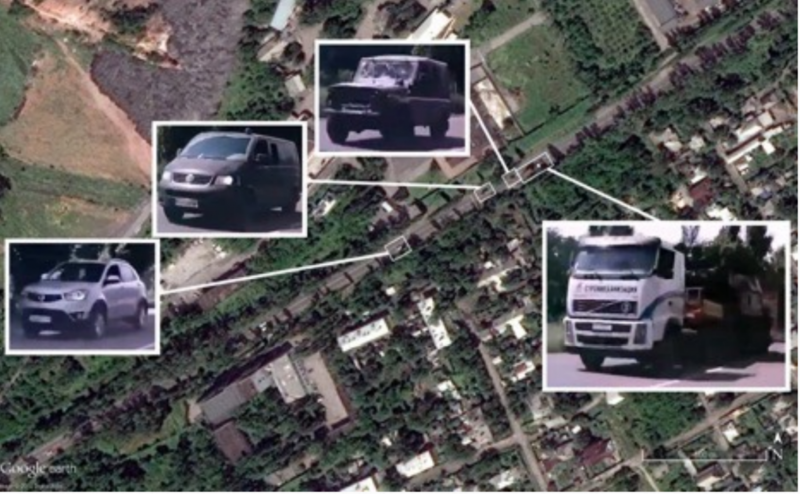 Satellite image showing the missile convoy travelling through separatist controlled Ukraine. 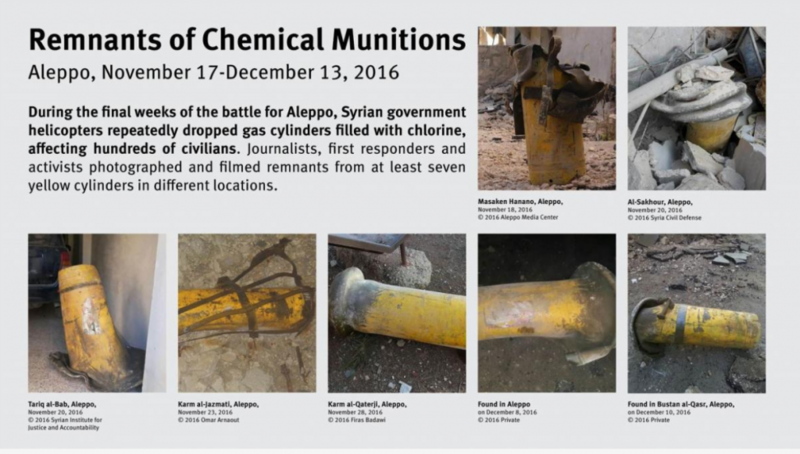 Why have you chosen to focus much of your investigative work on the Syrian civil war? Initially it was because I had been following the Libyan civil war closely, and when I started my blog that had died down and the conflict in Syria was escalating. There was a lot of open source content that was being ignored, so I decided to have a look at it, and see what I could write about. With the various allegations and denials there's always been a lot to write about. 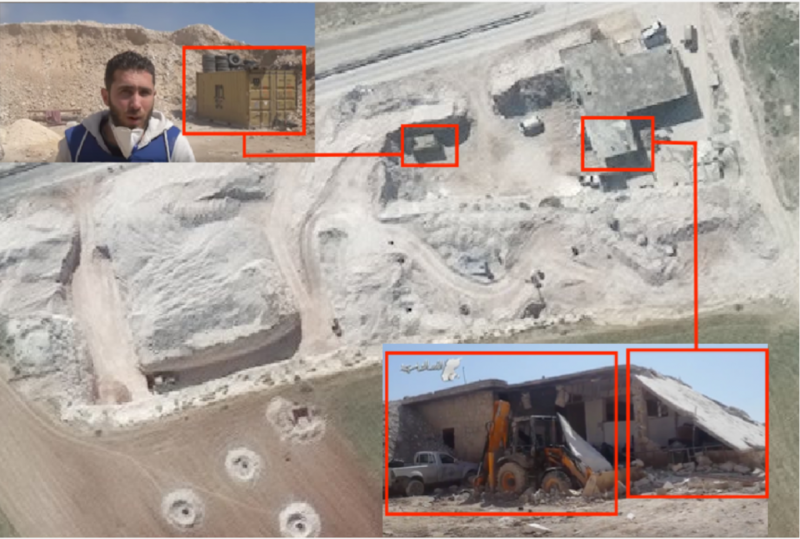 Geolocation of hospital bombed in Idlib, Syria. Recently, during an uprising by its citizens, the Iranian government limited access to the internet. Are you troubled by the use of technology by those who violate human rights? Absolutely, and it's a constantly evolving space, so keeping track of all the methods using to violate human rights is in itself a full time job, let alone addressing the issue. What is the future of open source and social media investigations? I think its use will continue to spread through a range of fields. Organisations like the International Criminal Court and the UN International, Impartial and Independent Mechanism on international crimes committed in the Syrian Arab Republic have been very interested in its application in their work, and the investigation into MH17 uses a lot of open source material, so I think the next big event will be a major court case where open source material plays a significant role. How can students get involved in this space? There's a lot of guides and other resources for anyone to teach themselves how to do this work, so the best advice I can give is to just do it. Anyone can set up a blog, and that's how I got started. The main thing is building up a reputation, so start small, do some simple but solid cases, and build a reputation so people will actually be bothered to read your longer investigations.